Distinctive, delicious beers. Creative, seasonal comfort food. 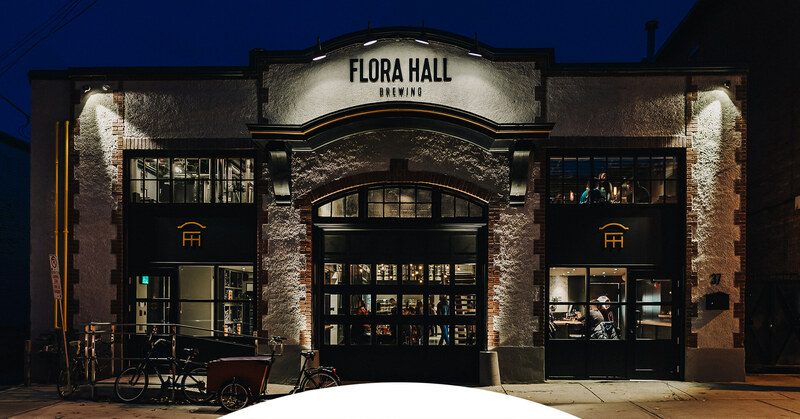 A beautifully restored heritage building. Beer is what we do. We do it in cans, casks, kegs, barrels and, of course, on tap. 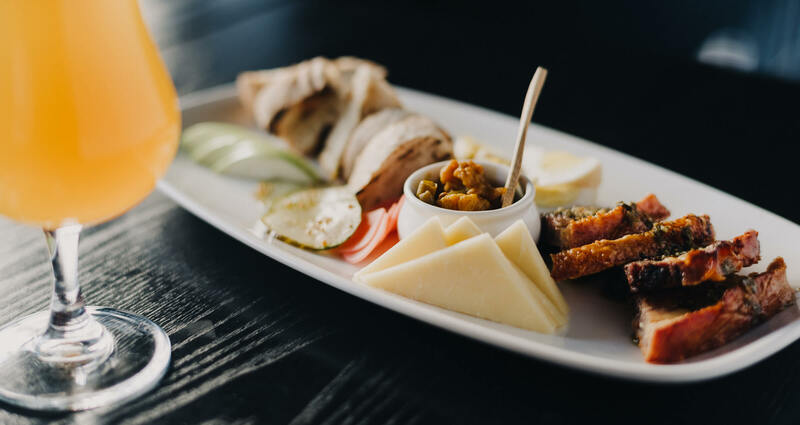 We also have a full bar with a curated wine list, local craft spirits, and regional craft ciders on tap. But, really, we’re all about the beer, and brewing it for you. A classic working-person’s beer, long favoured by farmers and brewers as a sessionable brew after a long day at work. With coriander, orange peel and Belgian Ardennes yeast, it’s rich in flavour and very approachable. We’ve collaborated with Escarpment Labs, and the tropical flavours of their enigmatic Cerberus yeast mingle with Galaxy, Citra and Azacca hops to produce notes of pineapple and melon. It’s the very taste of spring! 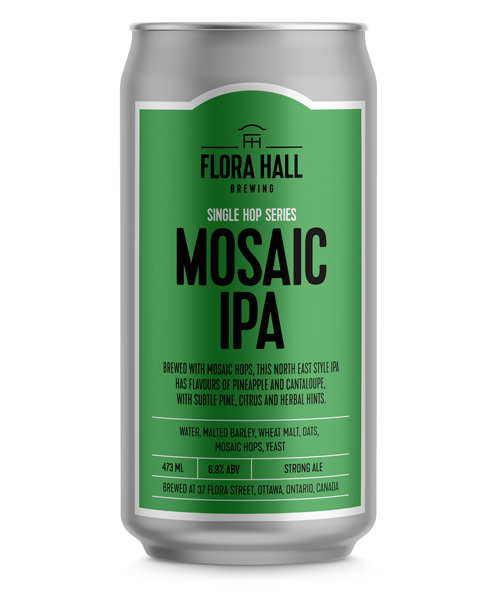 The first in our new series of Single Hop IPAs, this north east-style IPA is brewed with mosaic hops, with flavours of pineapple and cantaloupe, and subtle pine, citrus and herbal hints. Zero hops in the kettle, then triple dry-hopped in the tank. Juicy flavours of pineapple, peach and grapefruit with a hazy appearance. Surprisingly balanced and sessionable. 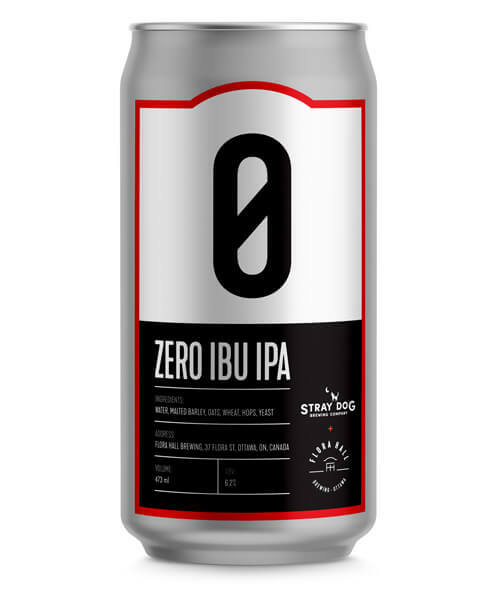 A collab with Stray Dog Brewing! 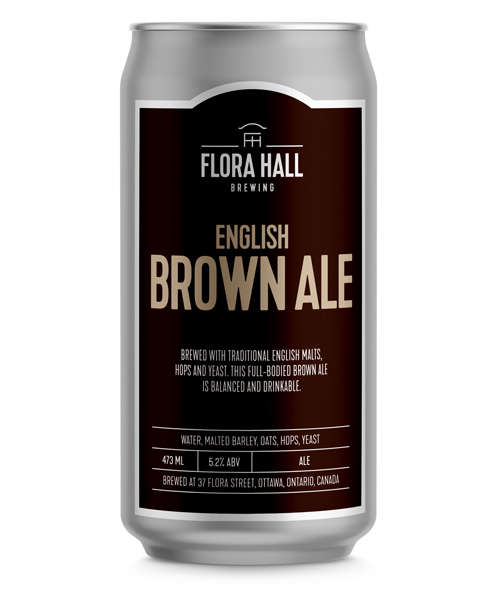 Brewed with traditional English malts, hops and yeast, this full-bodied Brown Ale is balanced and drinkable. Rich, creamy and kettle-soured, with juice and zest, with wheat oats and lactose. It has just enough tartness and a taste as fresh as a day in the orchard! 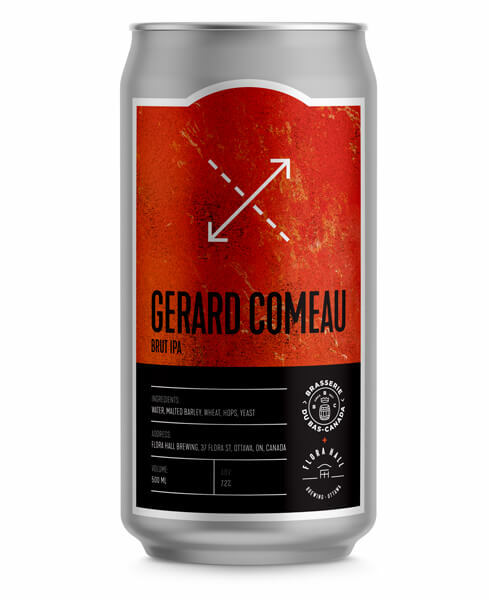 Aged in cabernet-merlot barrels for 10 months with blackcurrants, with rich flavours of red wine and oak, Brettanomyces funk and lactobacillus tartness. One of our first barrel-aged beers we release to mark our first anniversary! A blend of golden ales aged for 10 months in chardonnay barrels with pear, Brettanomyces and lactobacillus. One of the first a barrel-aged beers we release to mark our first anniversary!. Availability: Coming soon . . .
A full-bodied IPA. 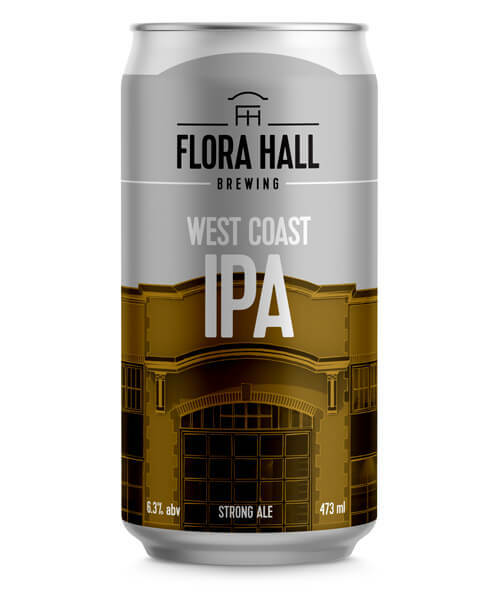 with a smooth, round mouth feel, high-hop aroma and flavours of mango, apricot, pineapple and grapefruit. Our wheat beer is kettle-soured, then we add lactose for a creamy body. 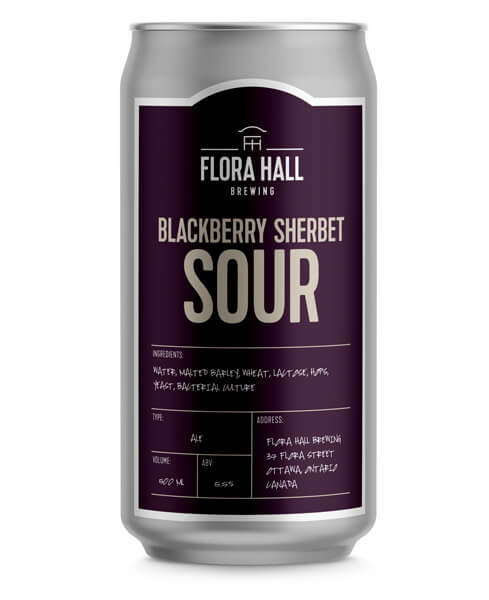 Near the end of fermentation come the blackberries, and the result is a flavourful fruit sour!. Highly carbonated and bone-dry, our collaboration with Brasserie du Bas Canada skirts those silly provincial trade barriers. It’s a bubbly provocation. A quartet of Citra, Mosaic, Amarillo and Simcoe makes for a big-hop aroma and flavour. Moderate bitterness on a backbone of pleasant pilsner malt. Classic, yet modern. Brewed with strains from Kveik, a non-purified yeast used in Norwegian Farmhouse brewing, and juniper berries. Flavours of apricot, peach and juniper, Fruity, moderately sweet yet subtly bitter — in a word, curious!. Enjoy while wondering, is it “kuh-vike” or “kuh-vake”? We’re celebrating spring and the growing seasons with rhubarb, strawberry and pink salt in our first gose. More details coming soon . . .
A modern North East IPA with notes of mango, peach and grapefruit. 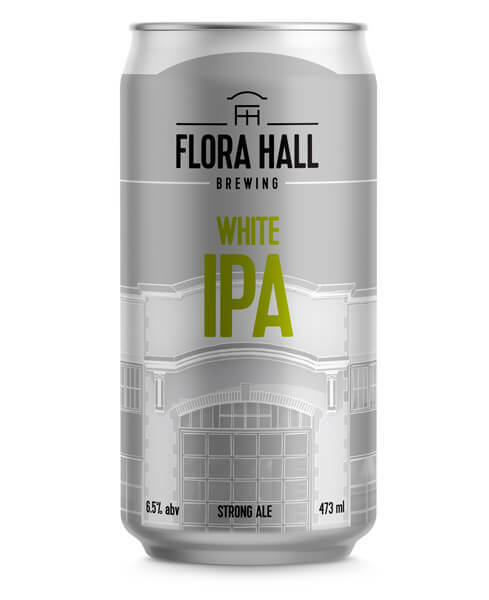 Hazy and soft in texture, late-addition hops add a refreshing bitterness less intense than traditional IPAs. Fresh and juicy. 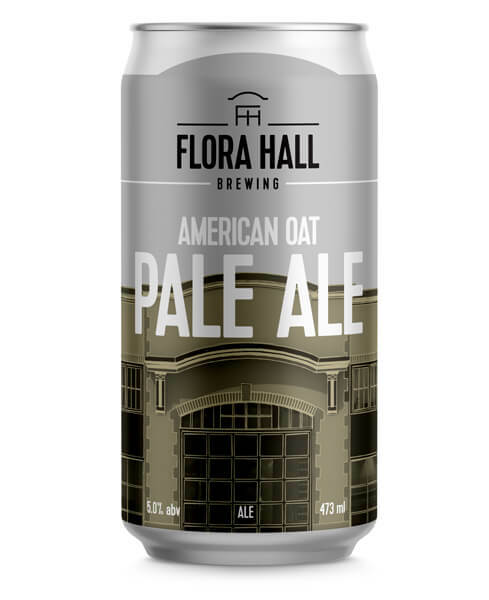 A balanced ale brewed with oats and wheat, soft in body with a breezy, high hop aroma and only a subtle bitterness. Amiable, drinkable. Availability: Tap. Cans returning soon. 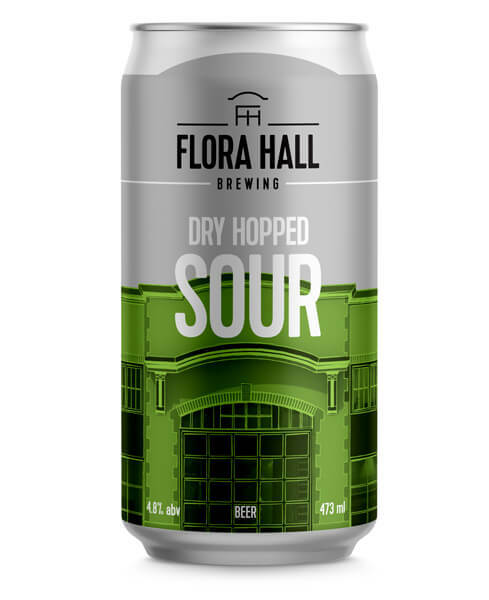 Fermented with a house blend of yeasts, brewed with bitter orange peel, and dry hopped for a hearty balance of fruit and spice. 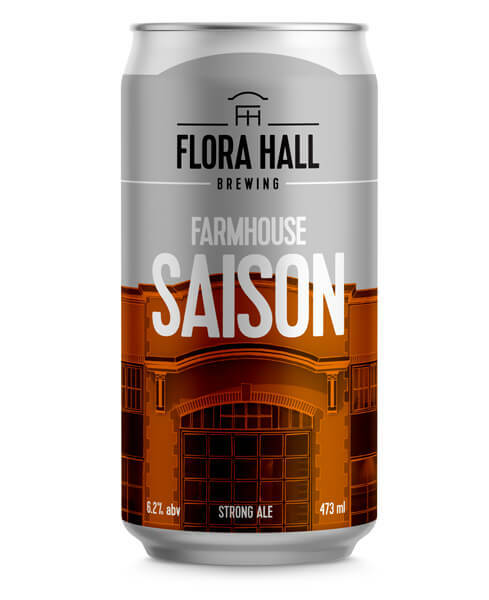 It’s always saison season. A traditional English ordinary bitter. Light amber in colour, with balanced flavours of caramel and biscuit malt. Our sessionable ale has a good body that drinks well — and long. Availability: Tap, occasional cask, cans. Our fruity light blonde ale is soured for 24 hours in the kettle, then dry-hopped with Cashmere and Amarillo. With passion fruit and apricot on the nose, the bright acidity intensifies citrus flavours of lime and orange. 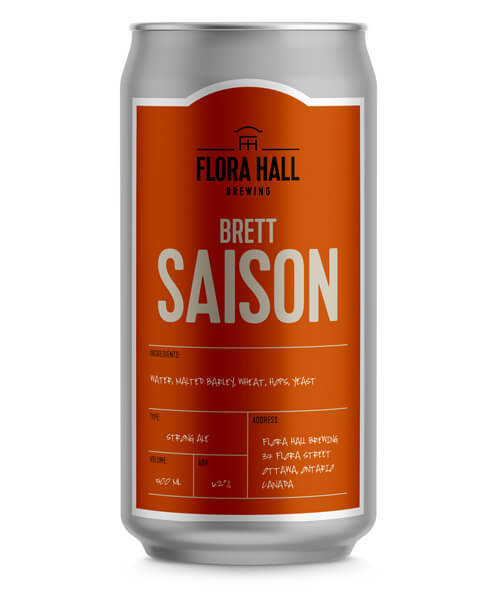 Saison fermented with a blend of Saccharomyces and Brettanomyces yeasts producing fruity and rustic flavours and aromas. Brewed with mango purée, lactose and cardamom. A big body and smooth texture, with a flavour profile inspired by the classic Indian yogurt drink. Smooth and full bodied. A variety of dark malts create rich flavours of chocolate, espresso and a hint of hazelnut. Sweetness is balanced by moderate bitterness, and nitro drives it to our taps with a creamy texture. Availability: Tap, cans, occasional cask. Refreshing with medium body. Belgian Ardennes yeast, Galaxy, Centennial and Cascade hops, wheat, oats, and pear juice and orange peel create bright, fruity flavours. just enough sweetness to balance a subtle bitterness. A kettle-soured ale with lactose and Montmorency cherry juice. Full bodied with a smooth, round mouth feel, a spry tartness and subtle sweetness.